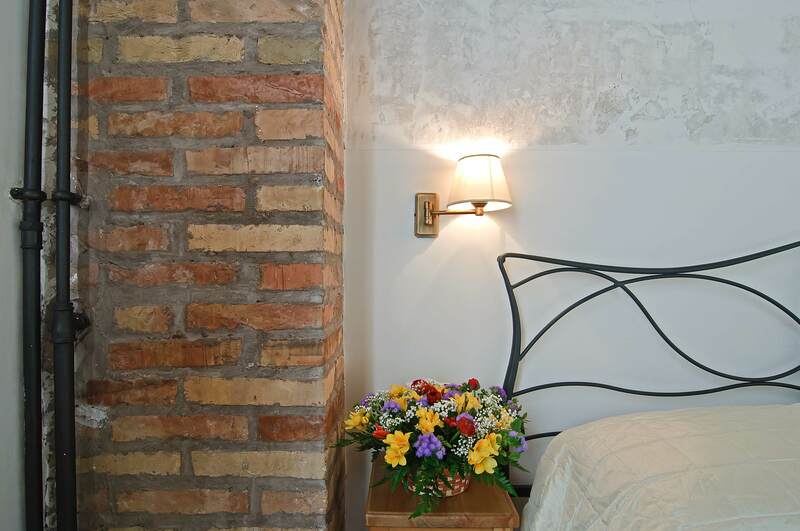 Relais Le Clarisse in Trastevere is situated in an ancient building dating back to 1122 and once housing a cloister belonging to the holy order of Le Clarisse. 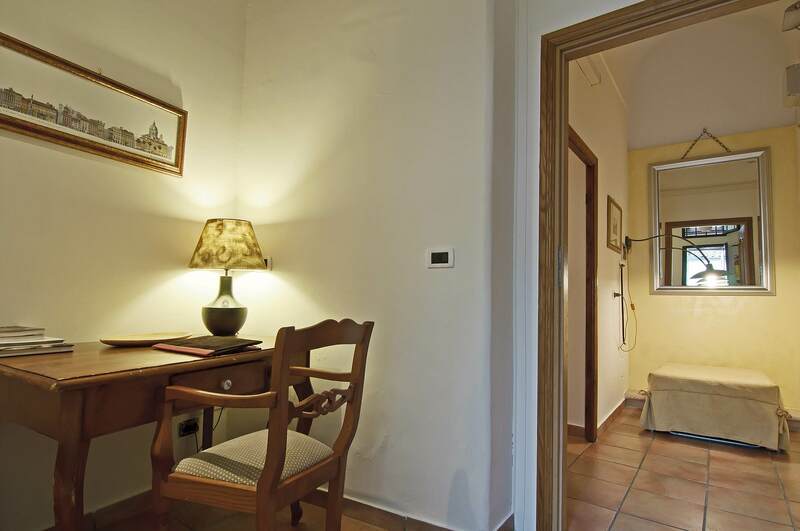 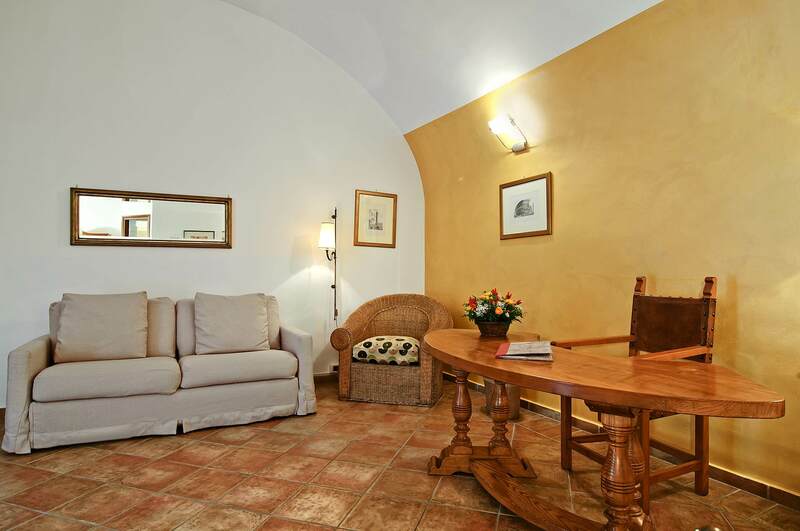 It is located in the lively Trastevere area in the heart of Rome with easy access to all the wonderful sights of the city. 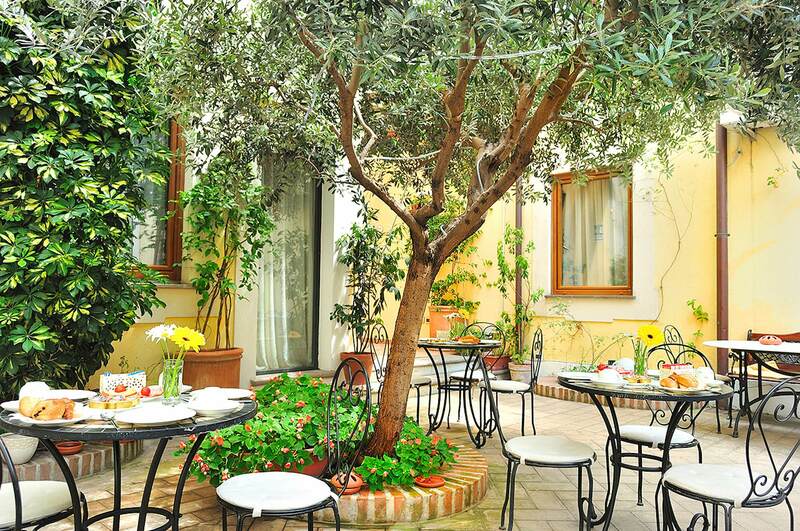 The unique building has at its heart a charming and peaceful courtyard, a Mediterranean garden with flowers and trees, around which some of the rooms are arranged. 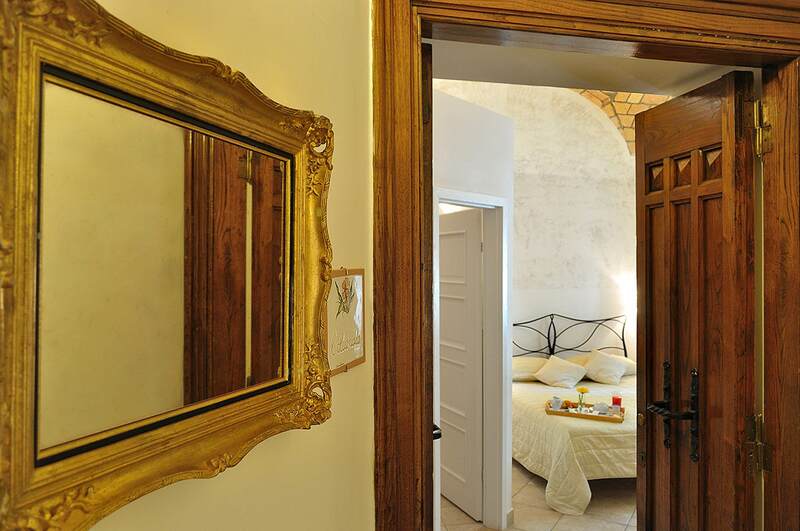 Using carefully selected traditional materials of cotto tiles, wrought iron and Travertino marble, and luxurious elegant fabrics the rooms beautifully reflect Italy’s famous style and culture. 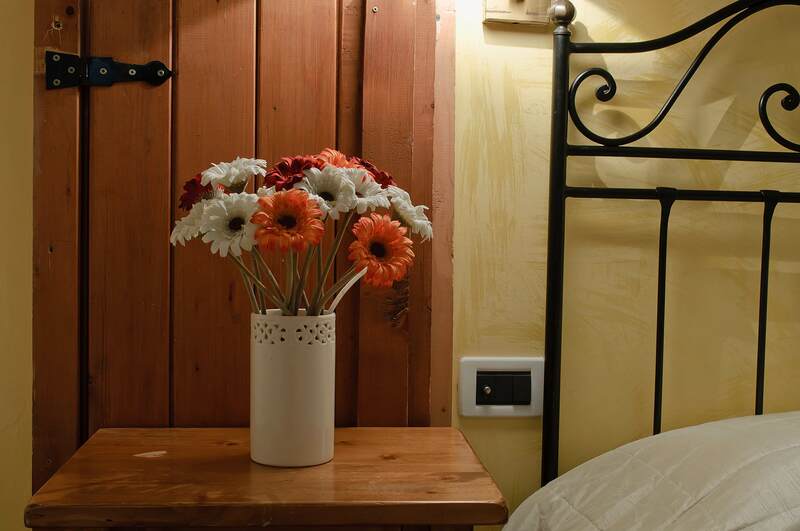 The rooms are all unique in size and type to suit all individual needs. 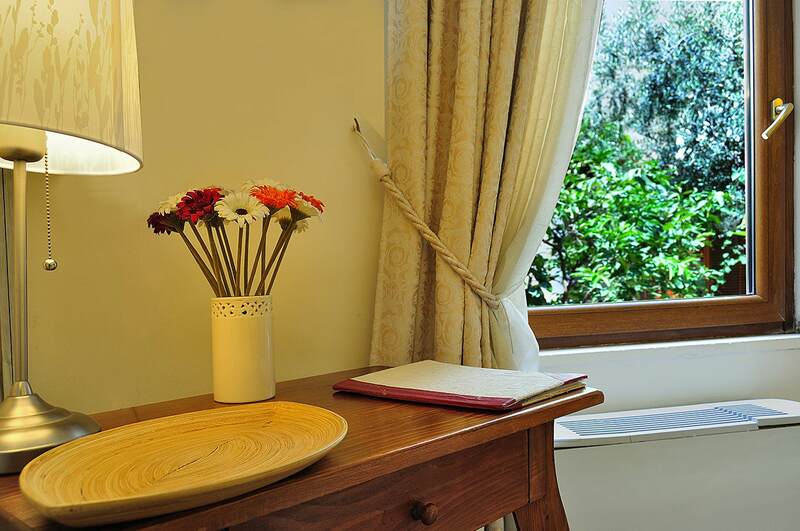 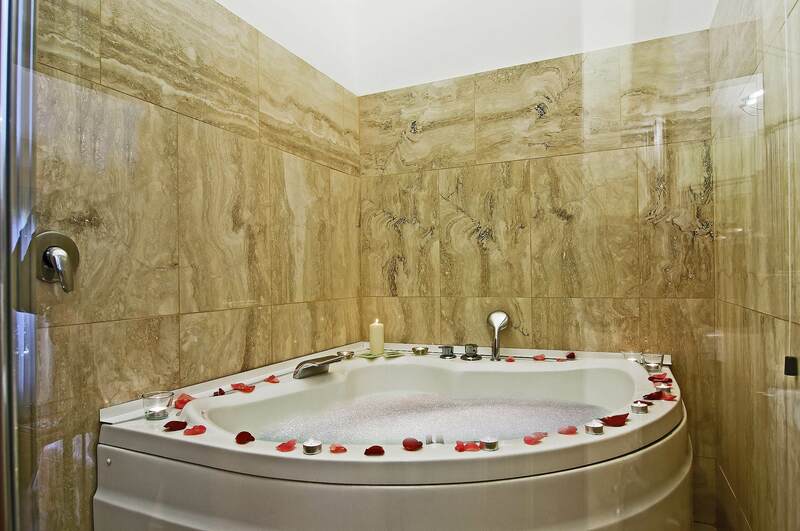 They have comfortable and elegant en-suite bathrooms and are well equipped with all the modern facilities. 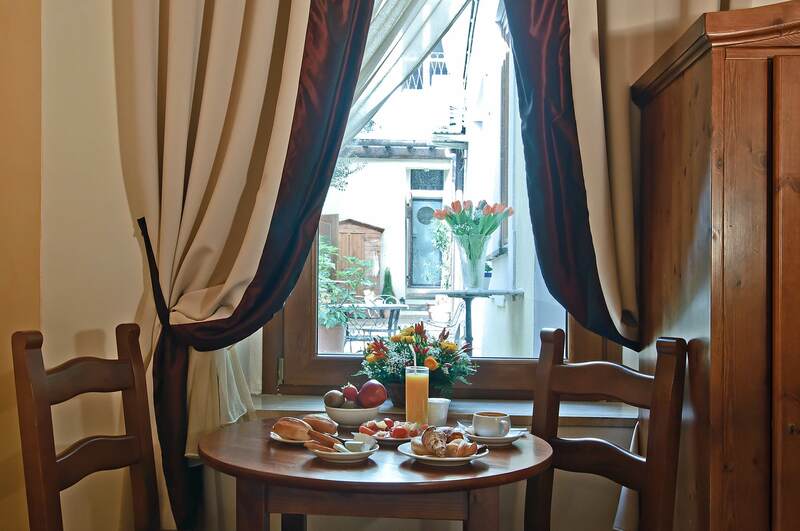 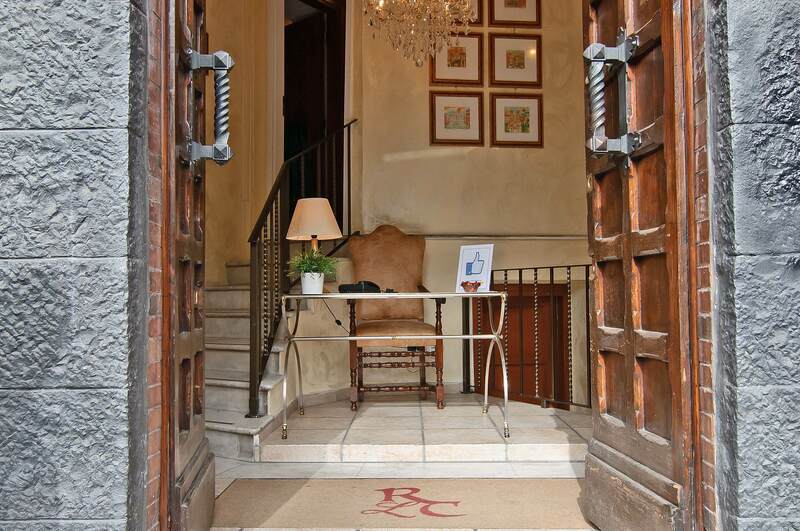 The historic and unique character of Relais Le Clarisse in Trastevere has been beautifully preserved and the fusion of traditional style and modern comfort makes our Relais Le Clarisse exclusive and enchanting.